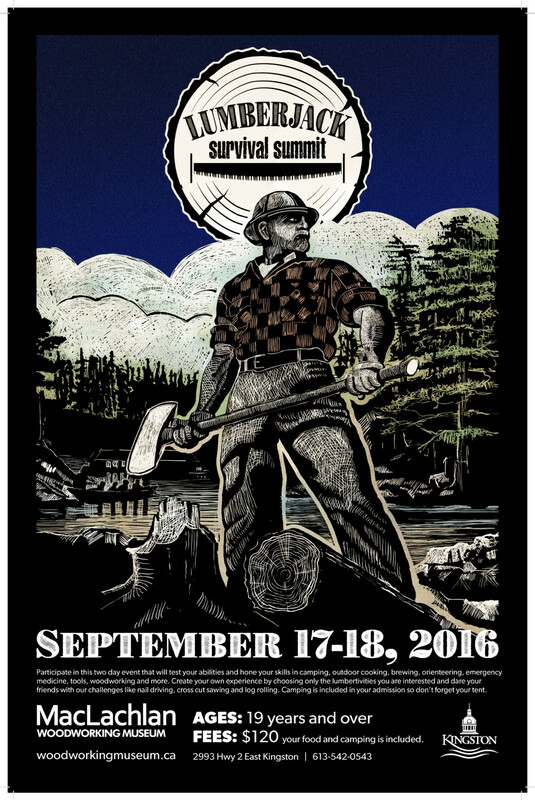 Back by popular demand and building on the success of last year – the MacLachlan Woodworking Museum is hosting its second annual Lumberjack Survival Summit in Kingston on September 17 and 18. So, you might be wondering: What exactly is a Lumberjack Summit? If you’re outdoorsy, adventurous, looking for a new experience, wanting to challenge yourself or just plain ol’ curious (and over the age of 19): this summit may very well be the one for you. Drink in the outdoors in the most literal sense as your guide takes you through the harvest, preparation, tasting and used of various nature teas like birch, cedar, wintergreen, chaga and Labrador tea. As a lumberjack, a wannigan (kitchen boat) full of canned goods might be the only thing floating between you and scurvy – so join instructors in making a canned-spread full of flavour and vitamins. Join your instructor as she shares her knowledge of traditional indigenous recipes cooked over the campfire, leaving room for the collective learnings and wisdom of this land’s First Peoples. Sure to be a popular lumbertivity, the experts from Mackinnon Brothers will lead you through a talk and lesson on brewing and show you how you might guarantee the safety, storage and deliciousness of your water supply for years to come. There are plenty ways that the art of lumberjacking can turn deadly, which is why some of Queen’s University’s daring doctors will be on hand to teach you how to address some of the most common wilderness-related injuries with limited supplies. Cell reception is virtually non-existent in the wilderness, so you can’t really rely on Google Maps to find your way home. Learn the ins and outs of Map and Compass navigation from the experts that goes beyond what you learned in boy scouts or girl guides. Nature can be as deadly as it is beautiful – and if you’re not familiar with your surroundings, you can get real sick, real fast. Learn from the experts what to avoid out there in the wild so you can stay in good health. Learn what you can do to make sure your camp tools stay in good shape for a couple generations – proper storage, care, and minor repairs of your wood, leather and metal stuff will be covered. When you have a simple hatchet by your side, you have everything you need as a lumberjack. Join MacLachlan Woodworking Museum Curator Tom Riddolls as he teaches you to make a stool to sit on using just a hatchet and auger. Think that a fire is a fire is a fire? Ha. Think again – some fires cook your food, some smoke your meat, and some save your life, while poorly built fires can endanger it. Join your instructor as he walks you through the appropriate log and fuel structures of fire building. Regardless of your gender, learn the fine art of straight razor shaving and never buy those undignified safety razors ever again. 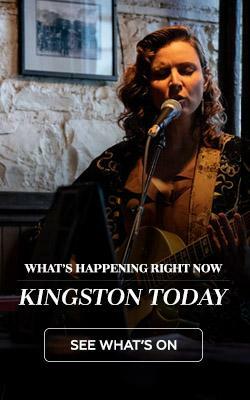 Get introduced (or continue to practice) some of the staples of traditional French Canadian/Anglo-Celtic music the way they were meant to be learned: through the apprenticeship of a very talented folk-musician. Plein Air is French for ‘in full air’ and refers to the act of ‘taking it outside’, so join local artist Mathieu Poirier, in an outdoor oil canvas workshop that is destined to get you in touch with your artist. Trail guides generally recommend that your backpack carry no more than 20 – 40% of your bodyweight, but modern standards of hygiene dictate that we find other ways to keep the weight of our luggage down. Learn how to pack smart for your trip and body while making savvy sacrifices. 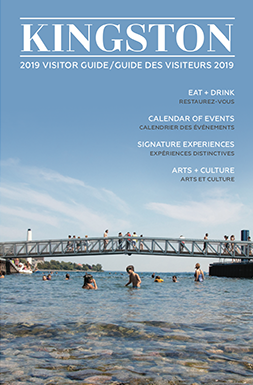 Participants also have the option of camping onsite as part of the registration fee (which runs $120, and also includes 2 lunches, 1 dinner, 1 breakfast and 1 snack), although are welcome to retreat to a more comfortable option if preferred. And what would a Lumberjack Summit be without any challenges? Participants are encouraged to take part in the end-of-weekend festivities designed to test their mind and mettle for some pretty awesome individual prizes. Challenge your friends to a 2-person crosscut saw race, nail driving face-off, and of course – log rolling. Want to sign up? Of course you do. You can register online here, by filling in your information and making a payment. When complete, sign the Liability Waiver and fill out the Registration Form with your preferred Lumbertivities and email them both to mwmuseum@cityofkingston.ca. For more information, visit woodworkingmuseum.ca.